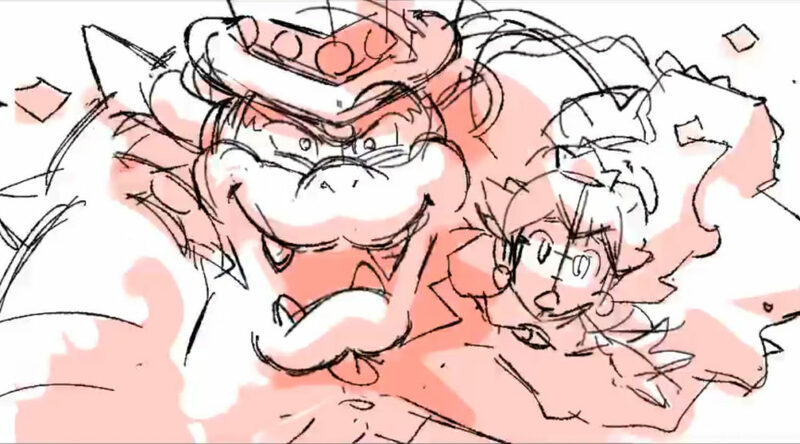 Today, Nintendo of Japan uploaded a new storyboard from the development of Super Mario Odyssey. In it, we see Mario encountering Bowser in the sky again – presumably partway through the game. However, there’s an interesting detail in the last frame of the storyboard. 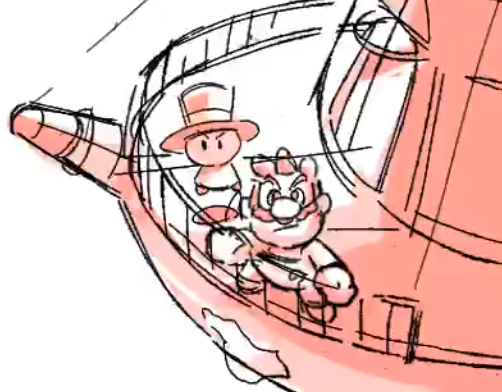 It seems like Cappy’s design was either a rough placeholder at the time, or the developers were going for something quite different! It’s pretty strange to see him as anything other than a cap with eyes.